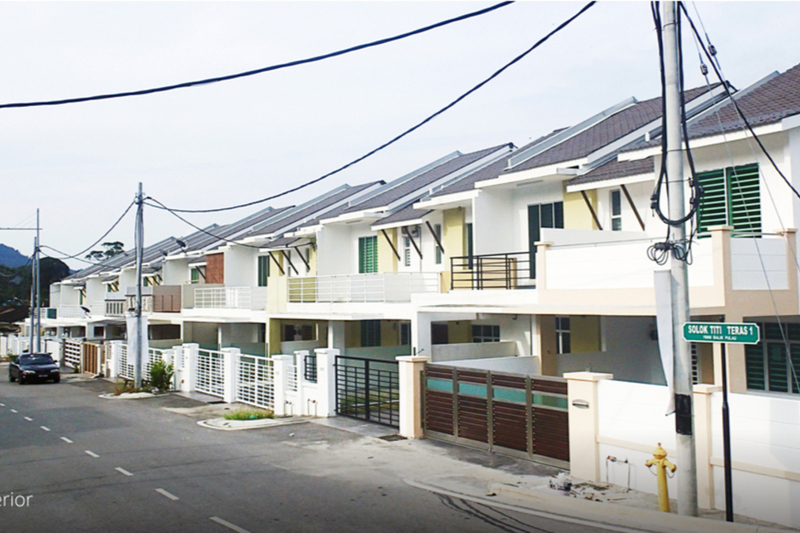 Come and discover the neighbourhood of Taman Titi Heights and learn about the life, malls, and people in the area. Find out more about the schools and properties that are available in the area. 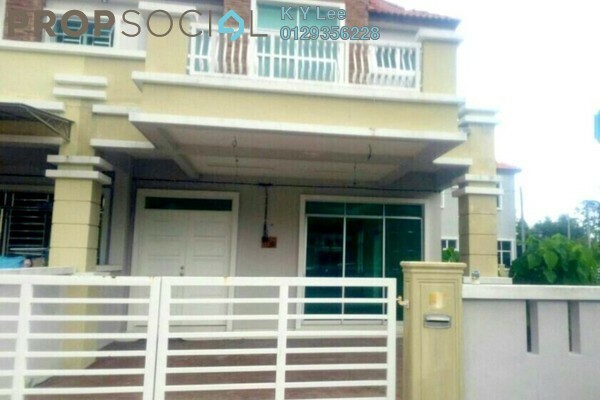 Browse through our superb properties For Sale in Taman Titi Heights. 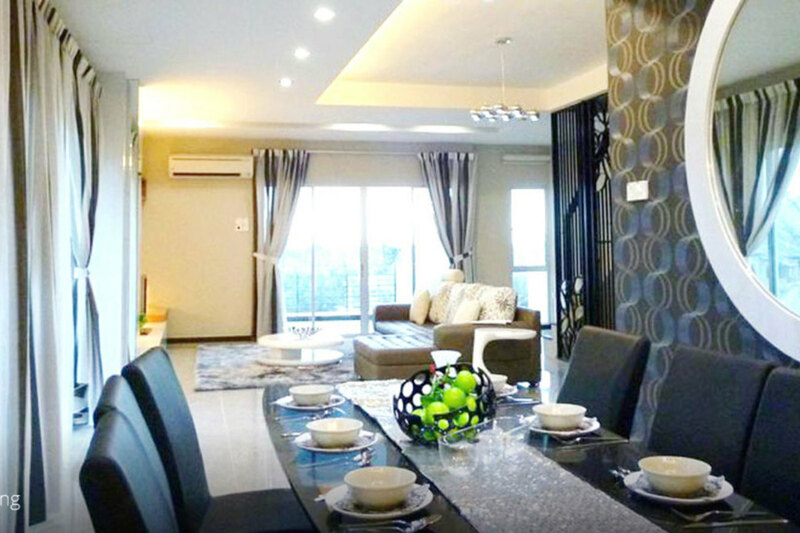 Browse through our superb properties For Rent in Taman Titi Heights. 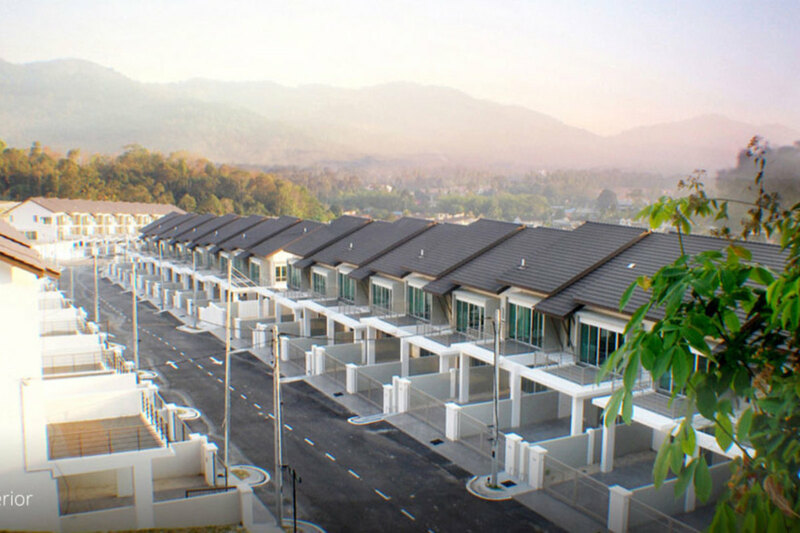 Taman Titi Heights is a residential development that is surrounded by verdant green hills. 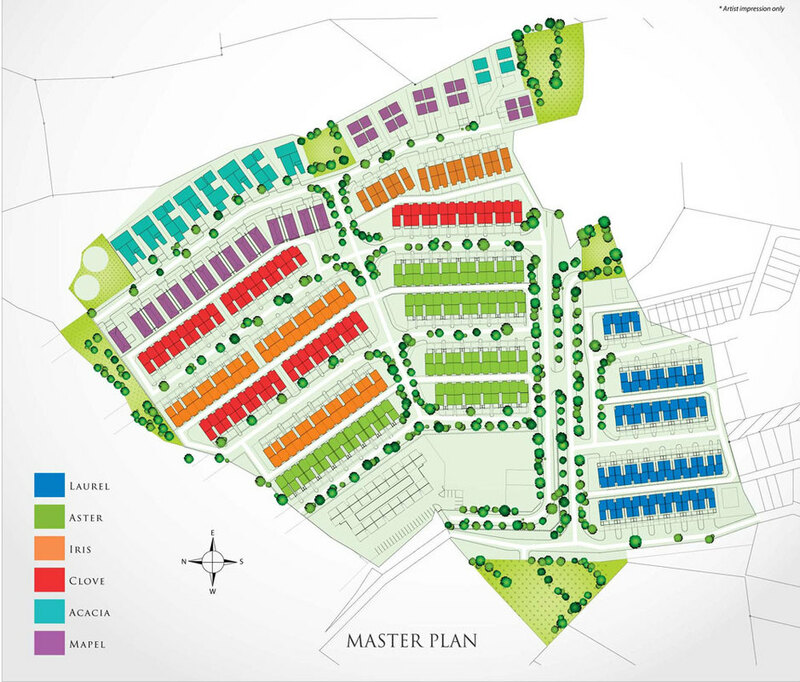 Living within this housing area, residents will enjoy spectacular views and the best quality of urban living. 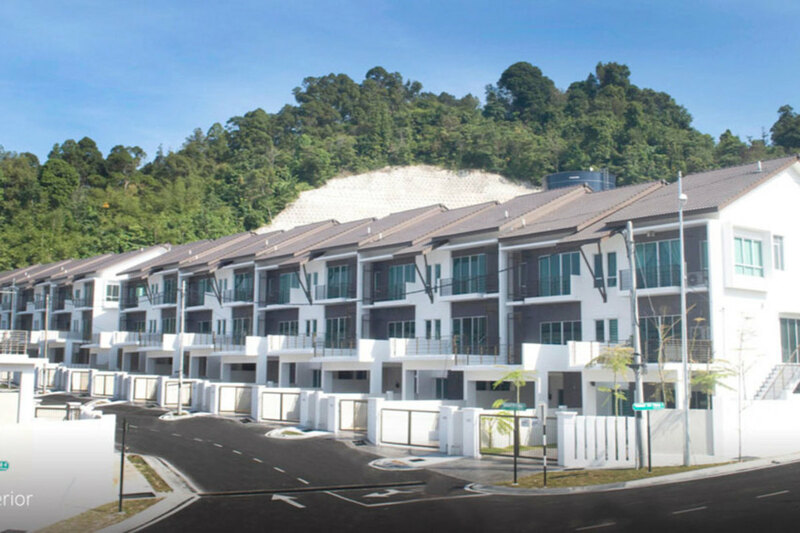 While nestled in an enclave of greenery, residents of Taman Titi Heights are within a mere 5-minute drive of the Balik Pulau town centre. 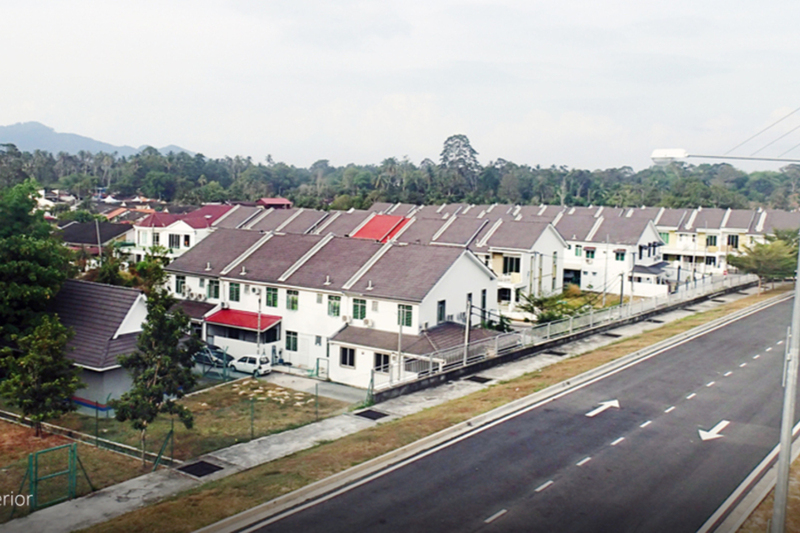 Located along the main road of Jalan Sungai Pinang, residents of Taman Titi Heights will enjoy good connectivity to a wide range of public amenities, where down the road is Hospital Balik Pulau. 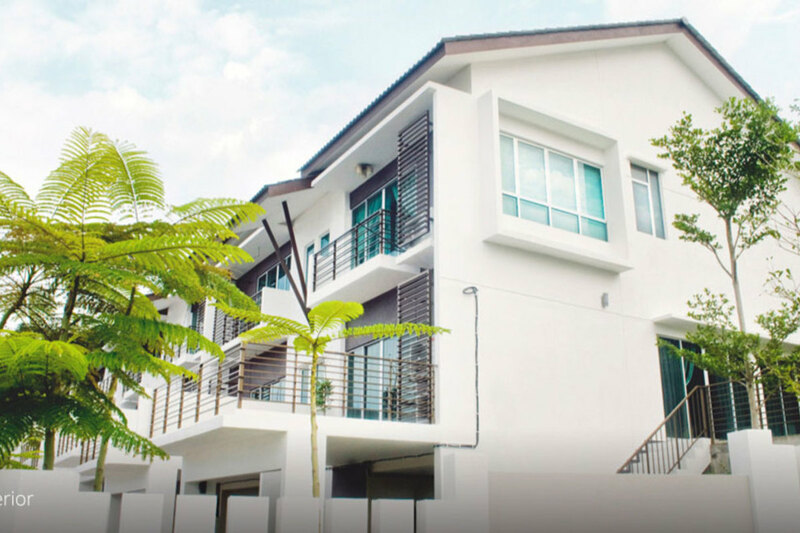 Strategically located just beside the township of Botanica CT, Taman Titi Heights is only 20 minutes away from the second Penang bridge and the Penang International Airport in Bayan Lepas. 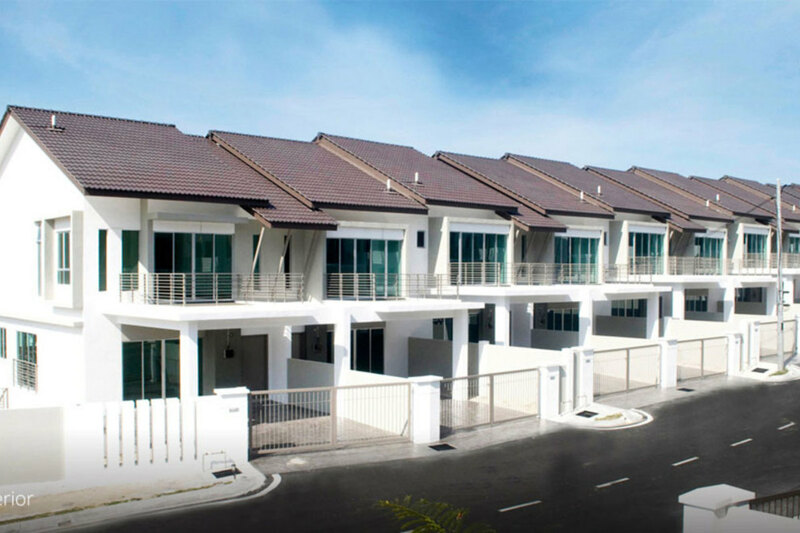 The freehold homes of Taman Titi Heights come in a good variety, ensuring the perfect home for every family. 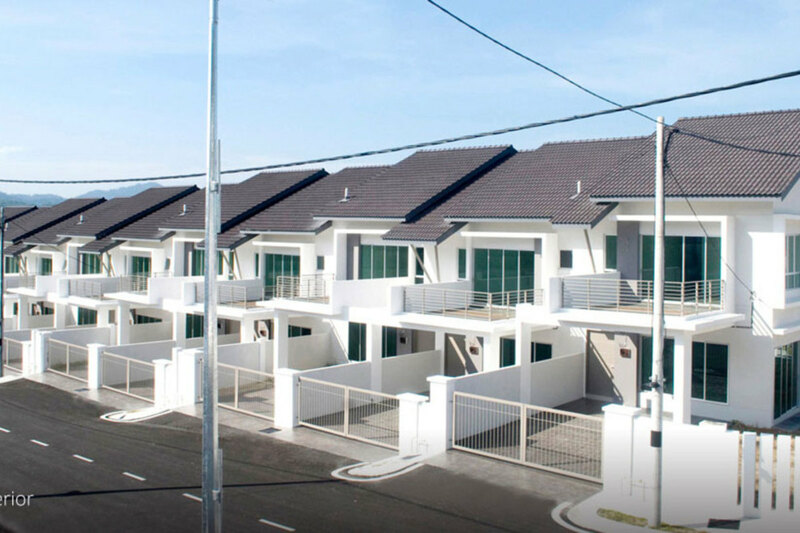 The first phase of the neighbourhood is made up of 3 different types of terraces, which are the Laurel, Aster and Iris, where the former 2 are double-storey in height and the third type of units are 3-storey. 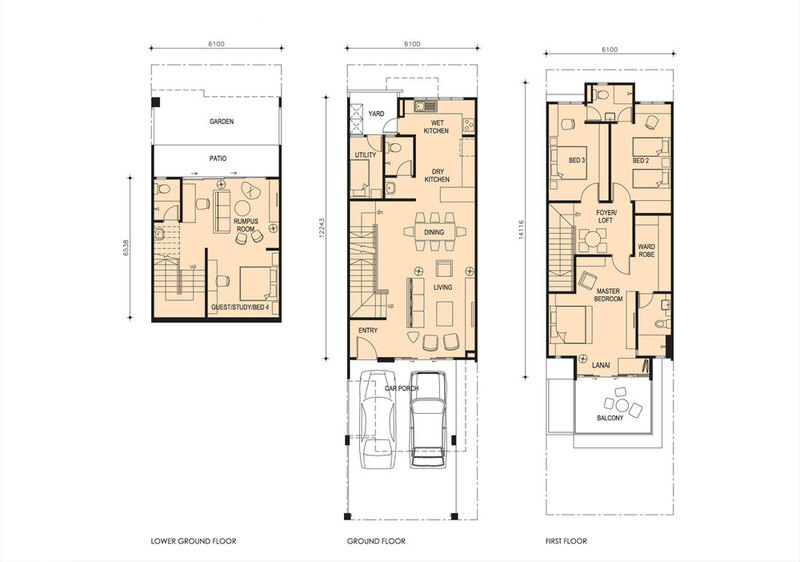 The 52 Laurel homes are sized between 1,608 sf to 1,939 sf with a layout of 4 bedrooms and 3 bathrooms. 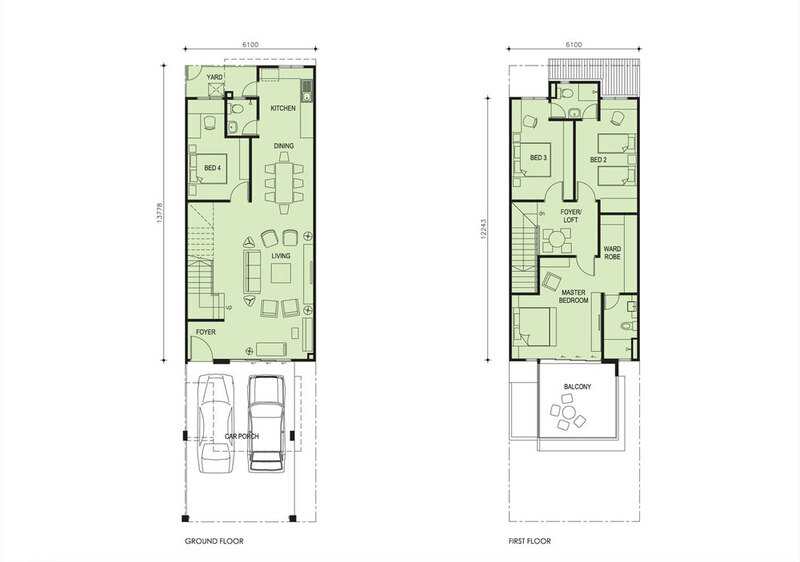 Aster units also offer 4 bedrooms and 3 bathrooms, but come at a standard size of 1,911 sf. 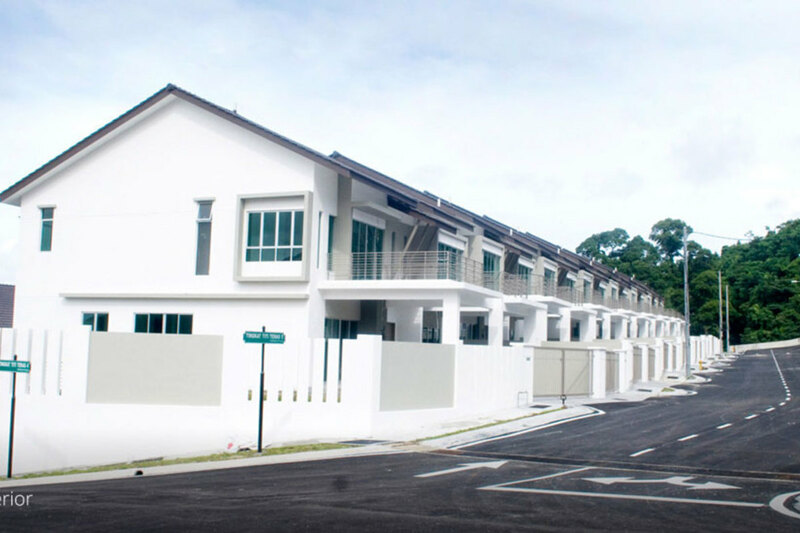 There are only 38 units of Iris homes, with a large built-up size of 2,607 sf with 3+1 bedrooms and 4 bathrooms. 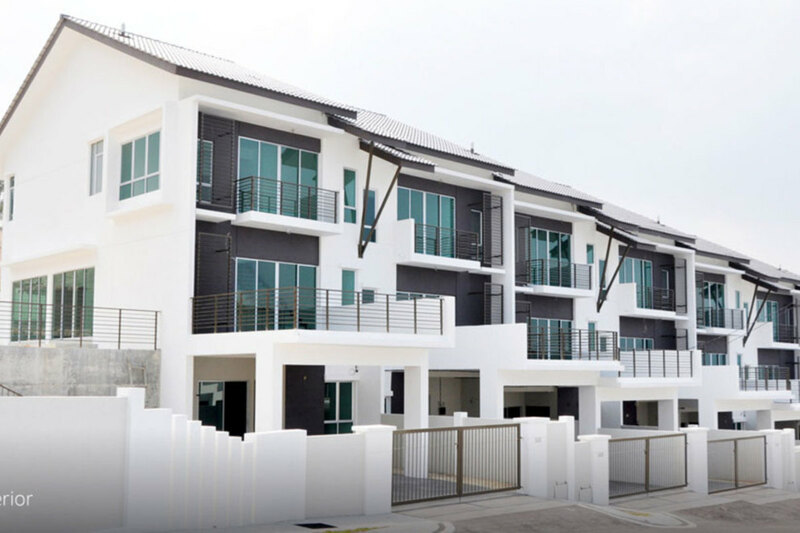 The next phase is an integration of the Clover 3-storey terraces, Maple triple-storey semi-detacheds, Freesia apartment, and Freesia commercial lots. 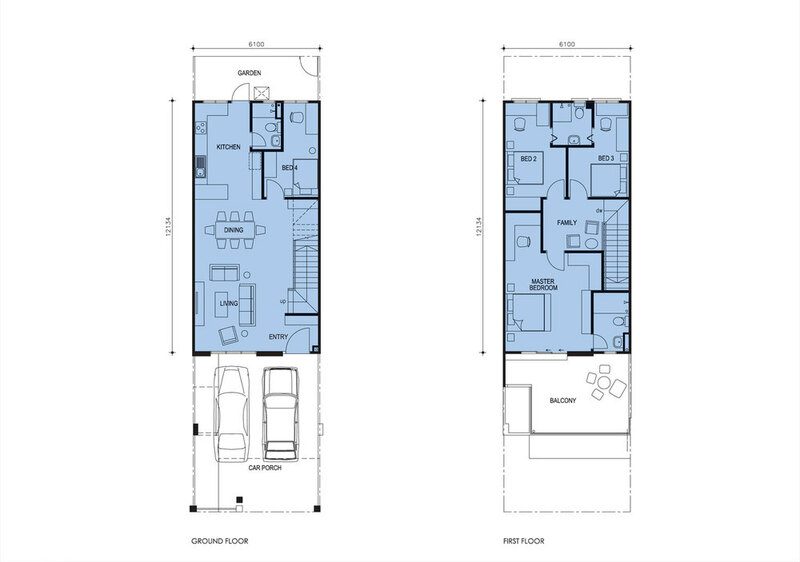 There are 52 units of the terrace homes, with a spacious built-up of 2,500 sf. 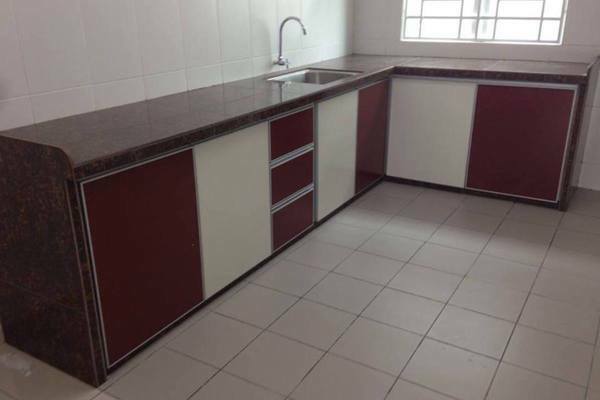 These units offer 4 bedrooms and 3 bathrooms. 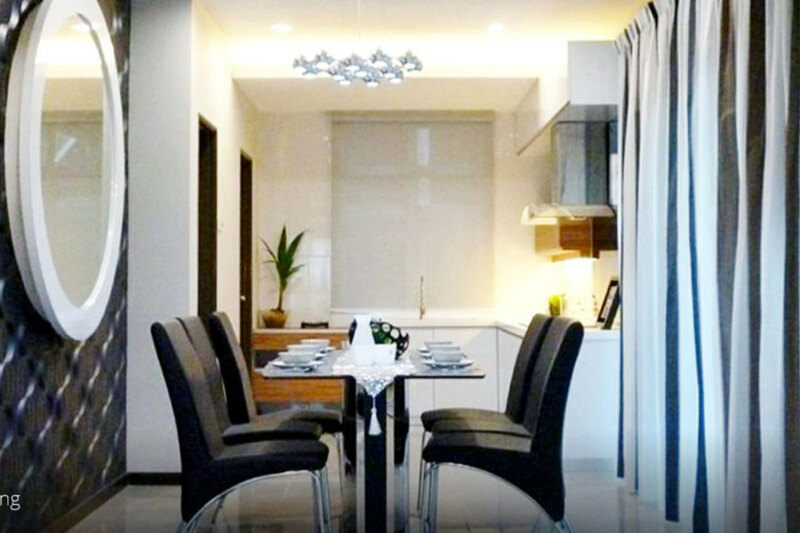 The Freesia apartment is a low-cost residence, with just 18 available units while the Freesia commercial hub is and exclusive 7 units of shop lots. The Maple homes were just recently launched and are open for registration, offering 2 types of either step-down or step-up variants. 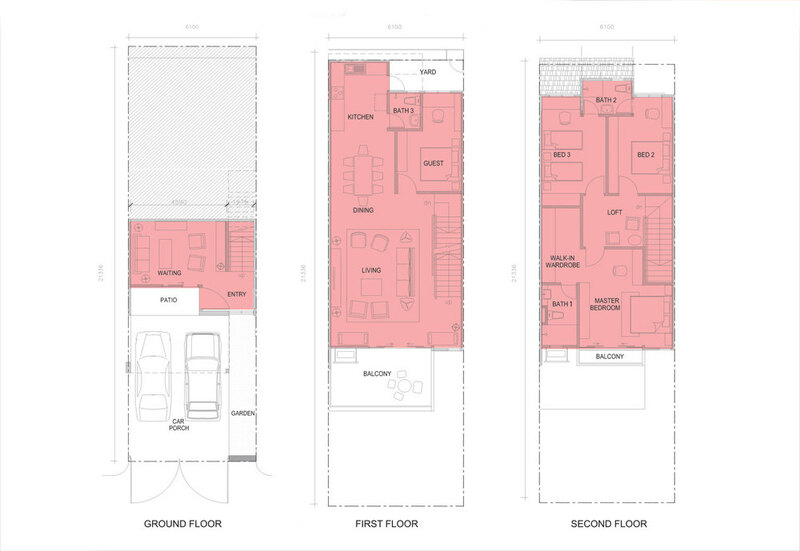 The former is sized at 3,379 sf while the latter at 3,831 sf. 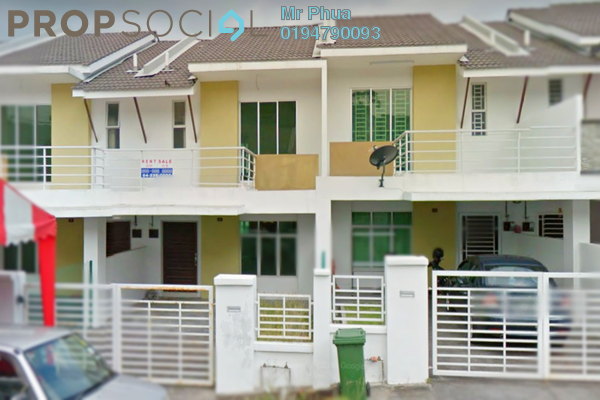 These 24 units have a 5+1 bedrooms and 6 bathrooms layout. 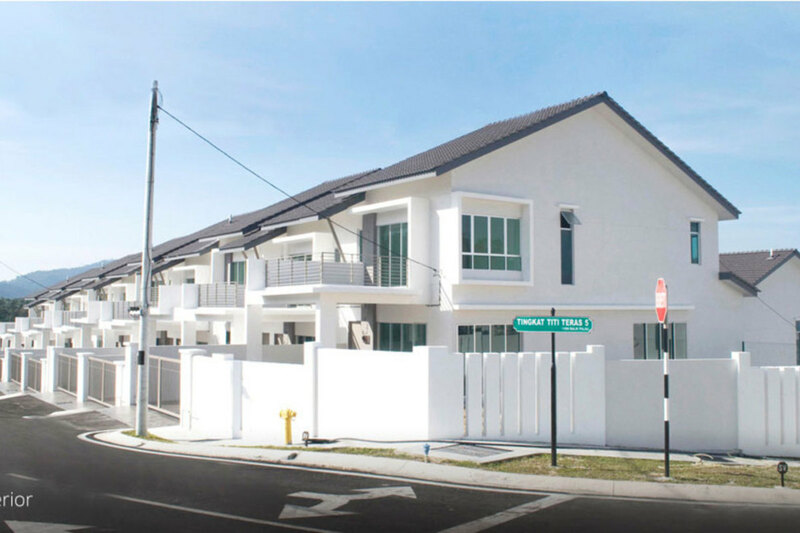 Prices begin from RM1.2 million and above. 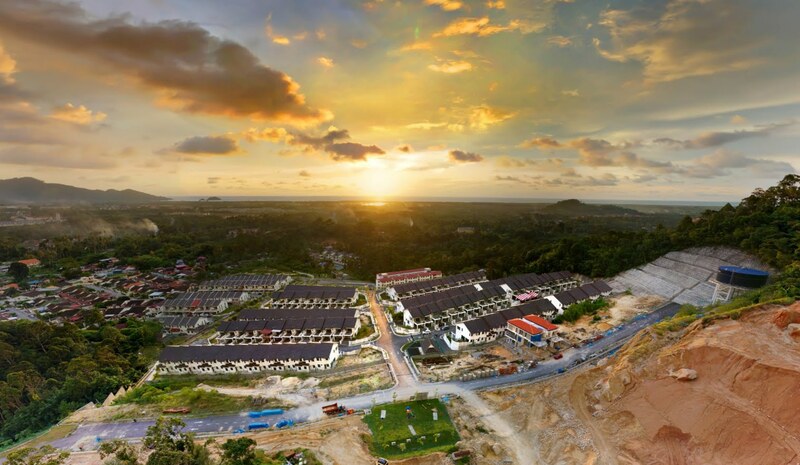 Work on the third phase within Taman Titi Heights is also ongoing, where there are plans for 16 triple-storey terraces and 11 bungalows, also 3-storeys. Tentatively, they are named New Iris and Acacia respectively. Details of this new section has not been made available. 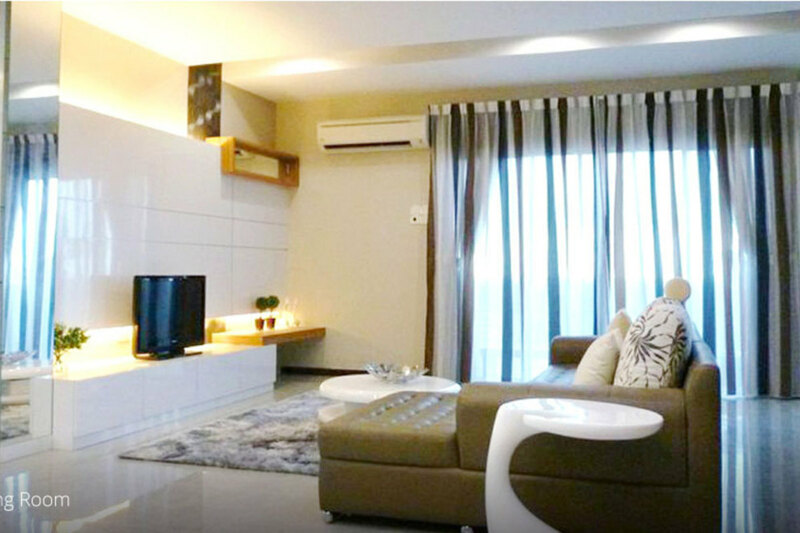 Taman Titi Heights is a neighbourhood suitable for families looking for a wholesome life within nature while remaining close enough to amenities - an ideal balance for convenience, connectivity and quiet living. I would like to request for more information or a site viewing for the Laurel unit. Thank you. With PropSocial, everyone can now find their dream home. 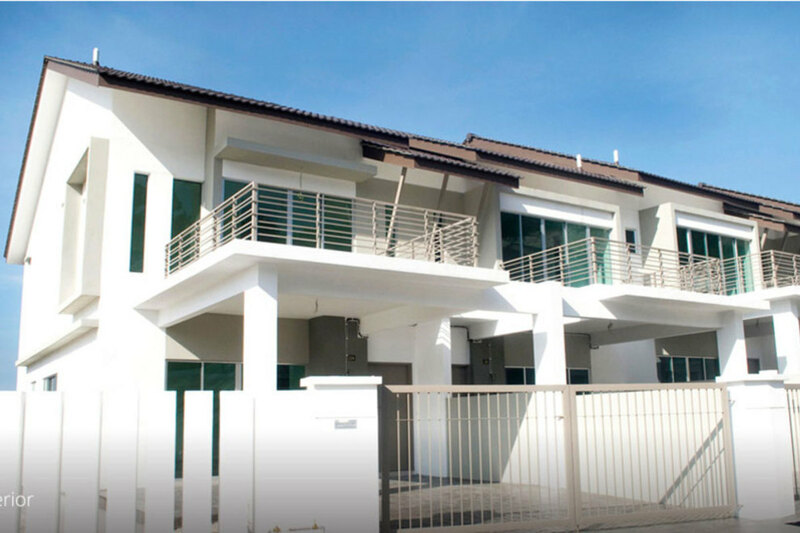 Looking to buy, sell or rent a home of Taman Titi Heights? Fill in your details and we will get right back to you!